Want to win 2 tickets to a local comedy show that has taken on legend-like status? London stand up stars come to the sticks - go see! 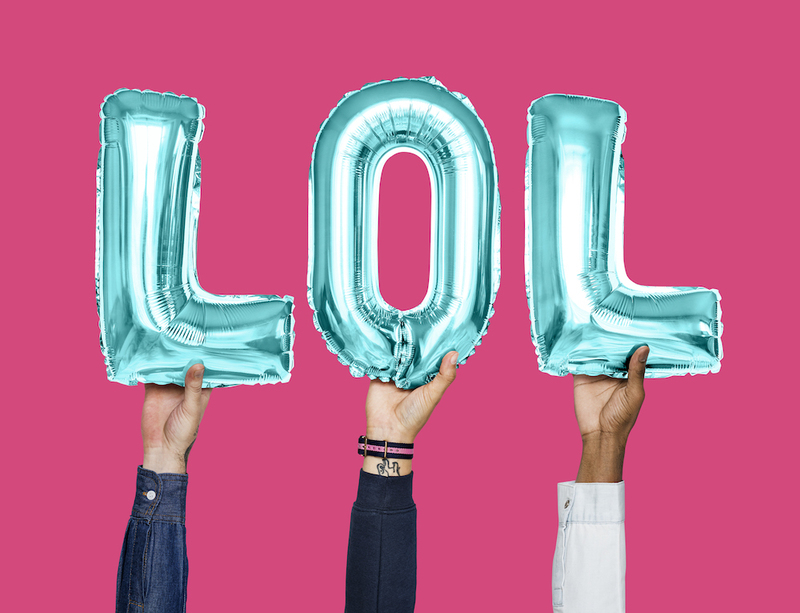 There’s a great local comedy night that’s now in its third year and been getting a lot of positive feedback – taking on local legend-like status. Village Idiot Comedy is run by Adam Preston who has so many good insider contacts on the circuit that he’s able to book top notch stand up acts – by going to them directly. Hence the brilliant round up and local village hall prices – it’s London coming to the ‘burbs (what Muddy loves most). And you can WIN 2 tickets here! Following on from the last year’s success, the next show will be in East Peckham on Fri 7 Dec. MC Adam, who has spent years running open mic comedy gigs in London and at festivals, booked four of his absolute favourite acts from the whole circuit. The show is even performed in a theatre in the round set up – to give maximum live theatre experience, despite the village hall setting. So who’s in the line up? Henry Paker won the prestigious Leicester Comedy Festival Comedian of the Year award and is one of those acts who mixes improvised comedy with pre-written material – and is awesomely funny, Muddy has heard. 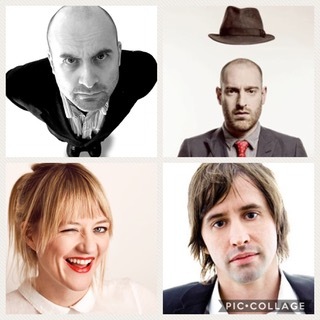 The other comedians are Dan Evans, Tania Edwards and Juliane Deane, who have all got TV appearances under their belts, on shows such as Mock The Week, The Russell Howard Hour, Stand Up For The Week and the Channel 5 Comedy Show. Muddy has teamed up with Village Idiot Comedy to giveaway 2 tickets to the show in East Peckham on Fri 7 Dec 2018. To enter you MUST be SUBSCRIBED TO THE MUDDY KENT newsletter. ENTER HERE in seconds! Tickets £15 in advance £17.50 on the door. Doors open 7.15pm, Show 8.30 pm – 10.30pm (with interval), Hall closes 11pm. East Peckham Village Hall, Bush Road, East Peckham, Tonbridge, Kent TN12 5LJ. 10% of profits from the show will go to the Holy Trinity Church East Peckham Refurbishment Fund.